This is the first account of how meeting rules and behavior have developed. 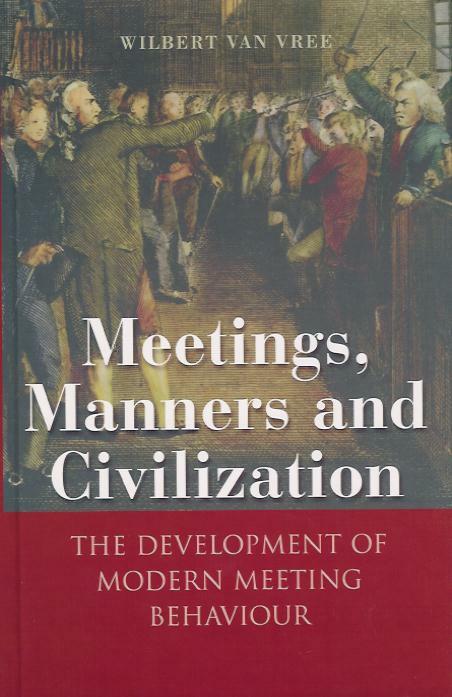 It takes an historical approach, from medieval meetings to meetings of the future, and provides a volume of comparative research on the development of meeting behavior; that is, human behavior during councils, assemblies, parliaments, business conferences, and other meetings (both formal and informal), held to discuss and arrange a common future. Send an email for a free pdf-version.